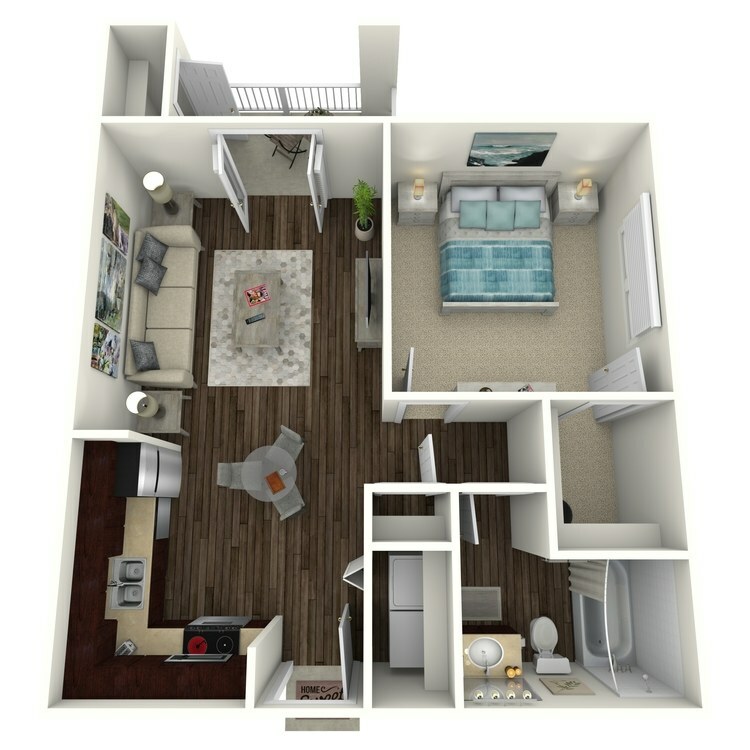 Are you looking for superb apartment home living in Concord, North Carolina? Come home to Concord Ridge. 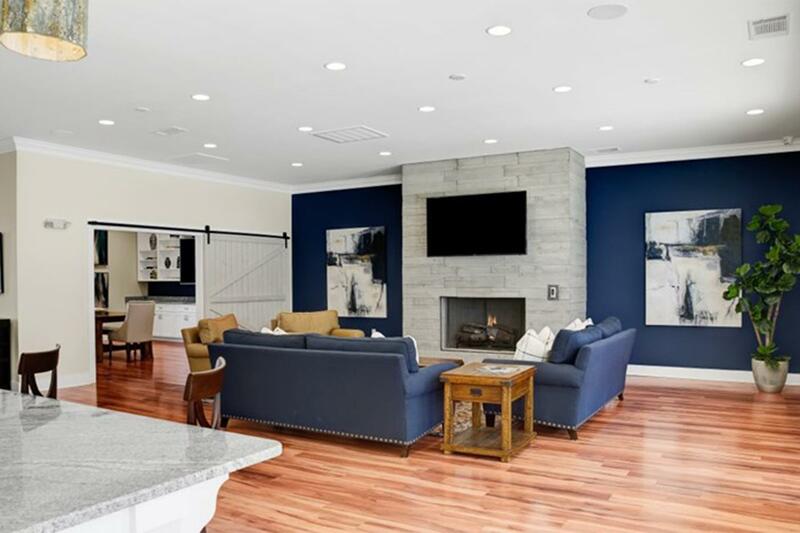 We are a beautifully landscaped community right off of Route 29. 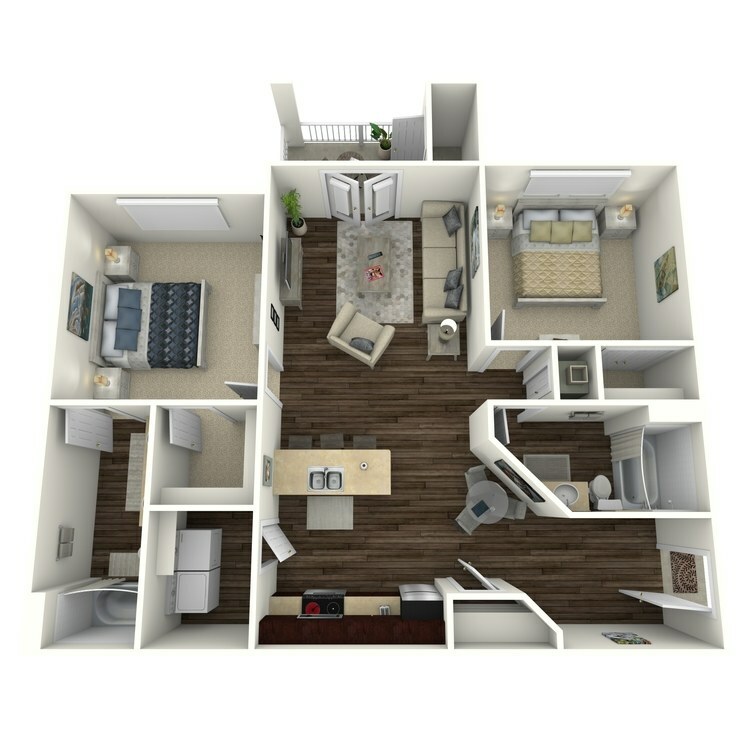 We are just minutes from Great Wolf Lodge, Concord Mills Mall, fantastic restaurants, and local schools. Let us be your gateway to fun and excitement in Concord. 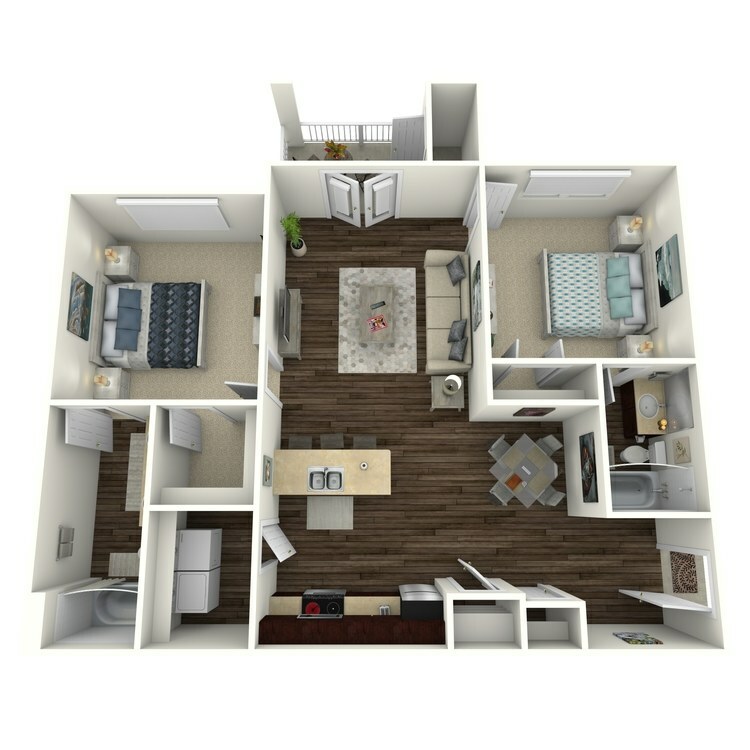 You are going to love the openness of our one, two, and three bedroom floor plans. 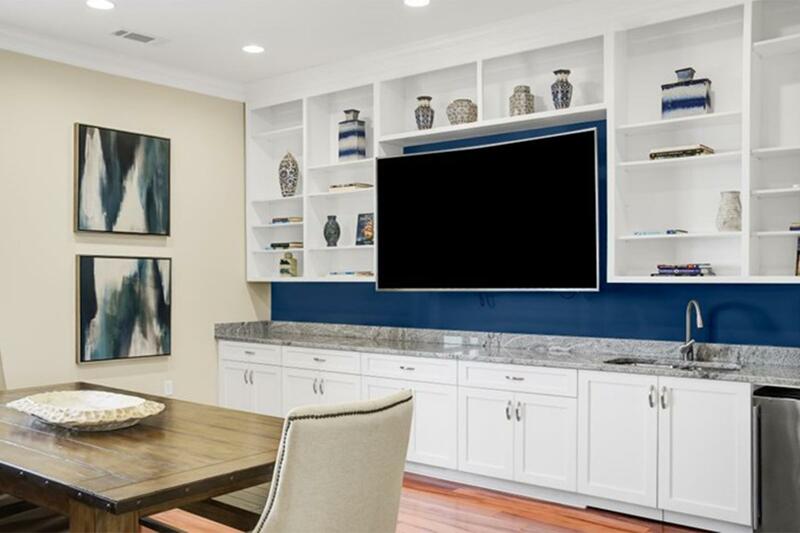 Designed to make life more enjoyable, every home features an all-electric kitchen complete with a pantry, walk-in closets, washer and dryer connections, extra storage, and a balcony or patio. With gorgeous views available what’s not to love. We have something for every taste and interest. Your pets are welcome at Concord Ridge, as they are family, too. 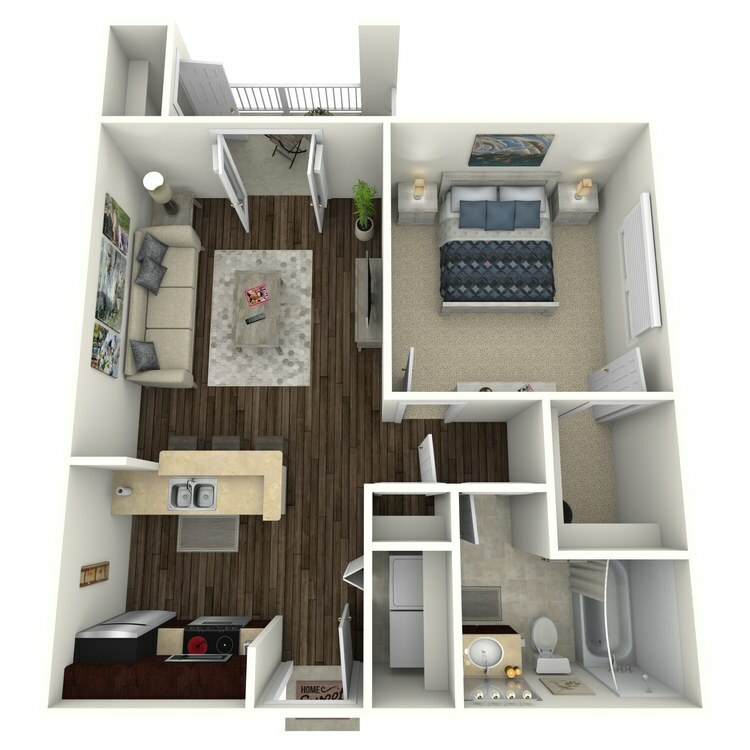 Great apartment home living extends beyond your front door. That’s why we have crafted our charming community for all lifestyles. Revitalize yourself with our shimmering swimming or our state-of-the-art fitness center. Take a walk with your pet through our beautifully landscaped community and visit our Pawtopia at Wiggley Park. Entertain family and friends at our picnic area with barbecues. Our laundry facility makes those every day chores a breeze. 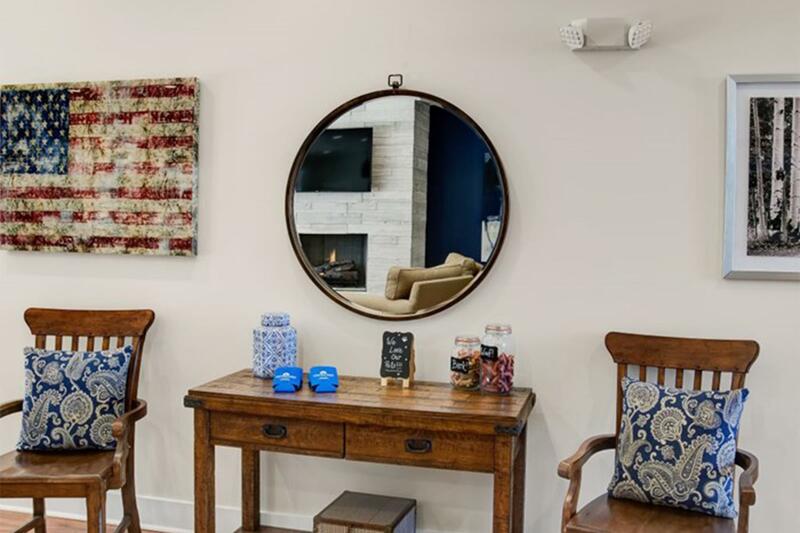 Visit today and see what makes Concord Ridge the best-kept secret in Concord, North Carolina. 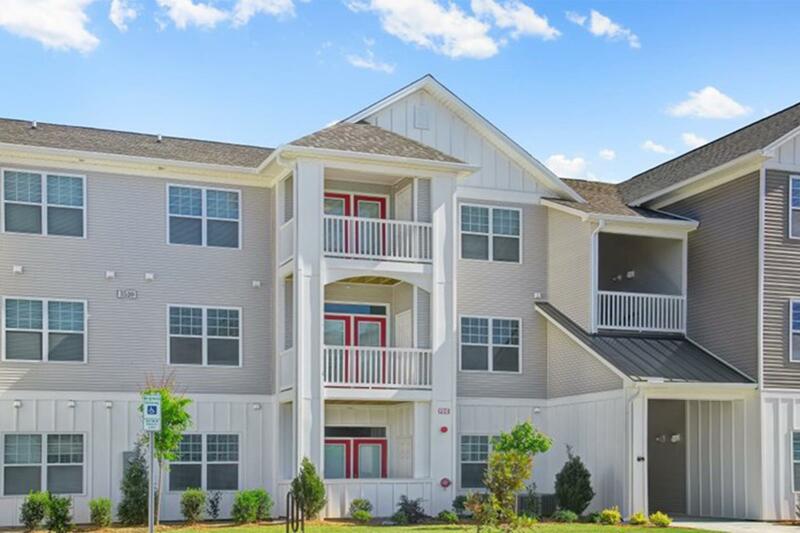 Concord Ridge is conveniently located in Concord, NC with easy access to everything you could want or need! Shopping, restaurants, schools, entertainment venues; you name it, it&apos;s all within minutes of your new home. 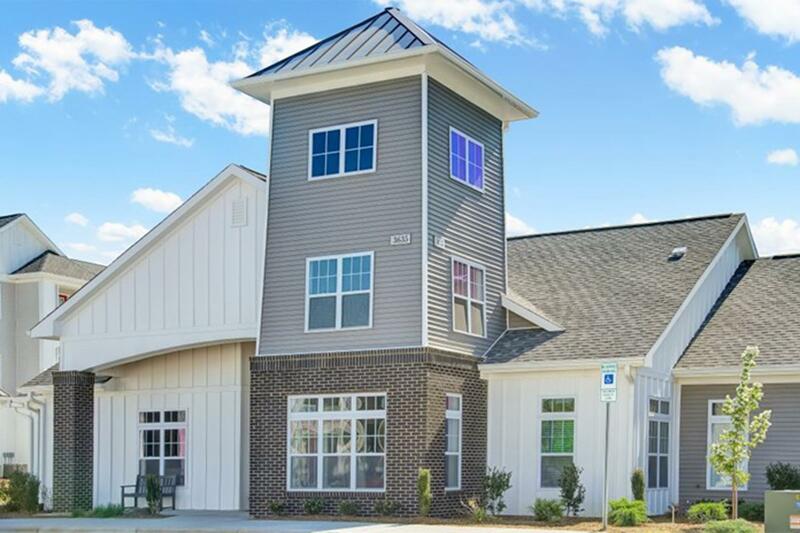 Looking for a pet-friendly community in Concord, NC? 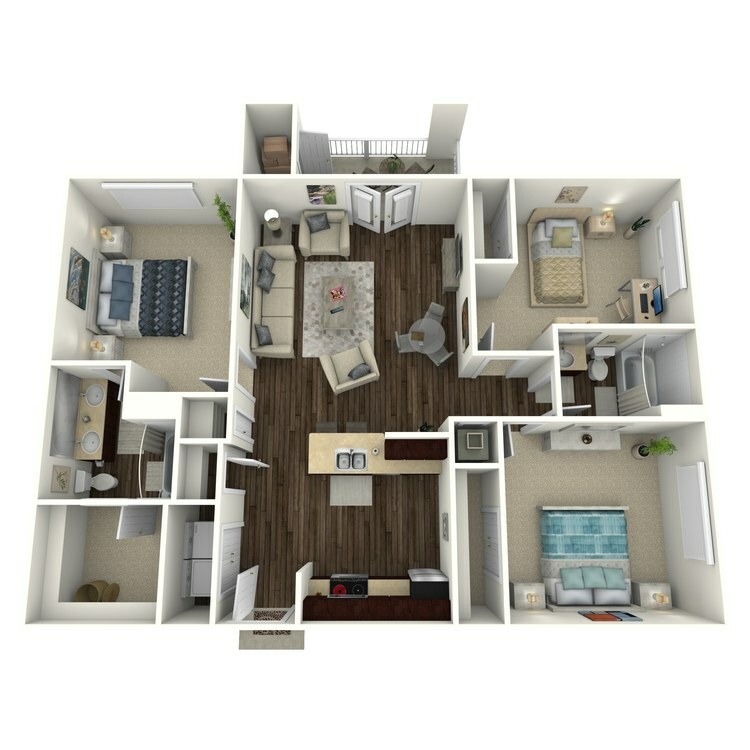 Look no further than Concord Ridge! 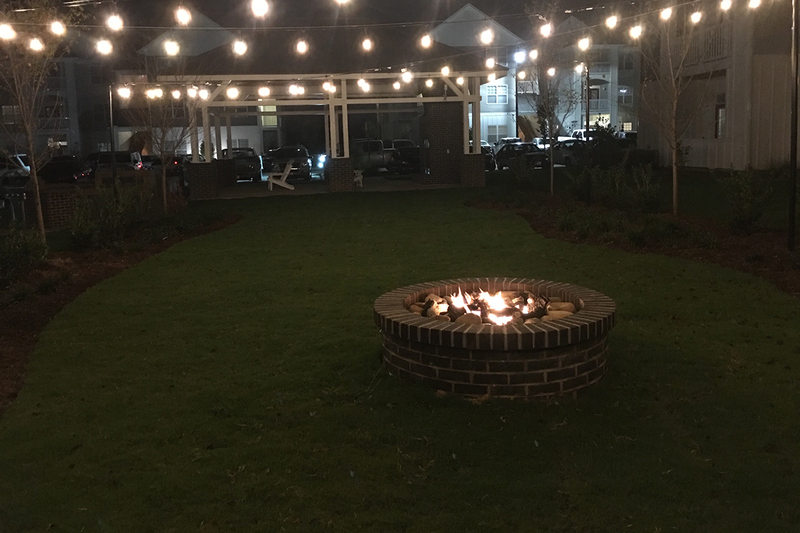 As one of the few pet-friendly communities, we proudly allow cats and dogs here at Concord Ridge. Now your pet can relax by your side and enjoy the comforts of your home.